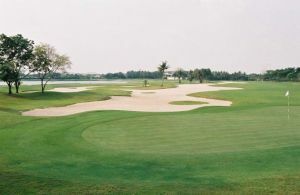 This golf course was designed by Bob Mcfarland one of America’s most accomplished golf course designer. 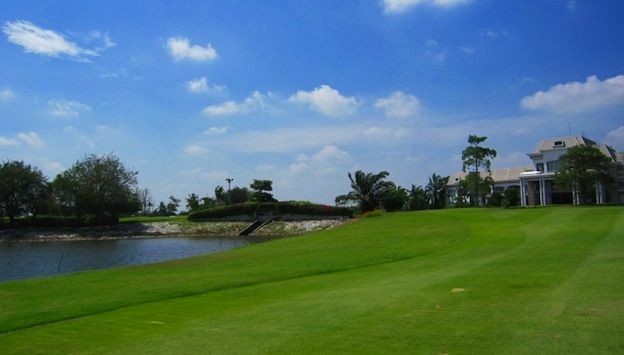 He designed this golf course to provide a challenging game foe the accomplished golfer. 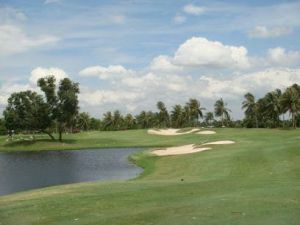 Requiring skill and statgy to overcome the challenge. 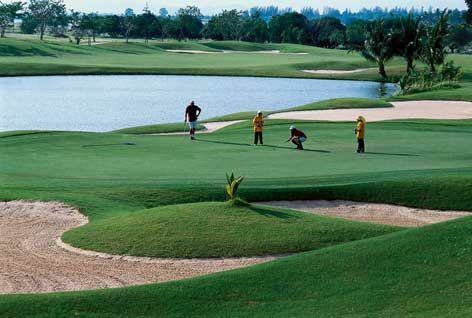 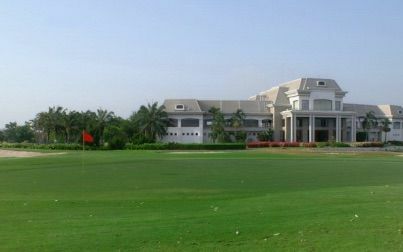 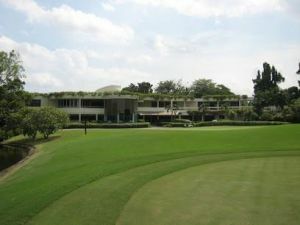 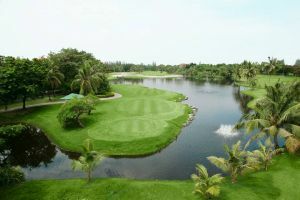 This course will provide a fair and pleasureable round of golf to the average or the begining player. 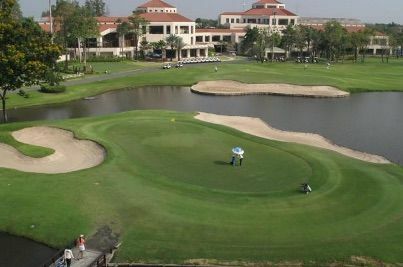 Thanont Golf View Golf is not yet in our pool of Golf Courses for orders.